No. The cartridge does not interfere with the printer warranty. 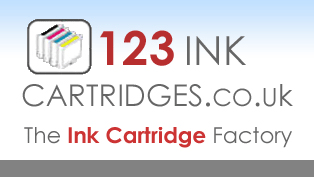 An ink cartridge is a consumable product and only passes ink from the cartridge onto the media material (ie paper). An ink cartridge is not considered to be a replacement part. Under UK law a consumable product cannot invalidate any printer warranty.